What's Beyond Forks? : Trailer Reveal!! 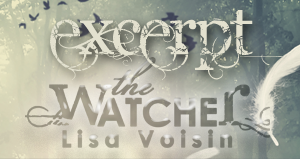 The Watcher by Lisa Voisin! Plus Excerpt & Giveaway! Trailer Reveal!! 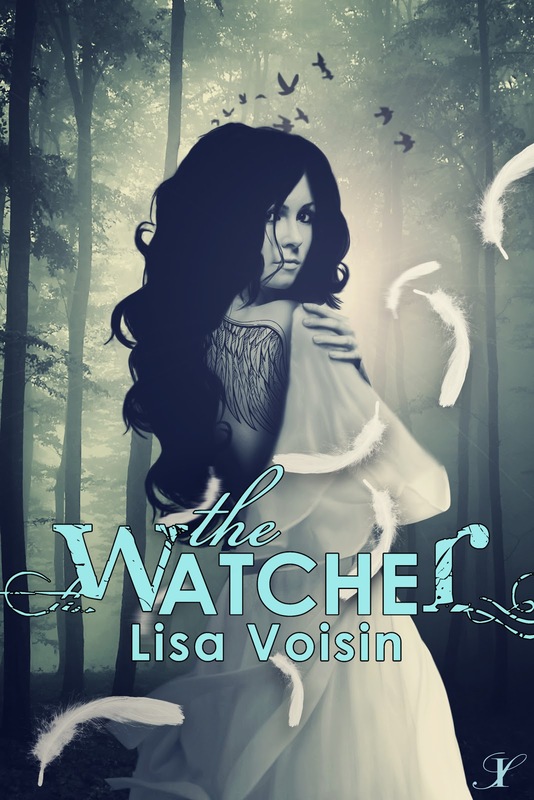 The Watcher by Lisa Voisin! Plus Excerpt & Giveaway! 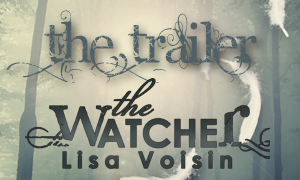 Lisa Voisin’s THE WATCHER will be releasing exactly one month from today, on March 4th, 2013 and we’re super excited to be able to share with our blog’s readers a short excerpt from the book and to be a part of the book’s awesome trailer reveal! 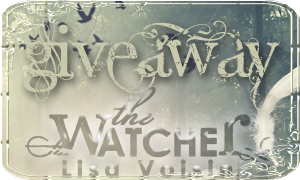 There is also a giveaway for a pre-order copy of THE WATCHER for US/Canada residents. So be sure to enter below. And after having read both the excerpt and the book’s description, we couldn’t agree more! But we’ll let you decide for yourself. They’re both included below. As is the book’s wicked cool trailer! With some gothic techno beats, super cool images and a description that is meant to tease, this trailer totally sets the mood for this story. What do you think? Millennia ago, he fell from heaven for her. Can he face her without falling again? When she's not writing, you'll find her meditating or hiking in the mountains to counter the side effects of drinking too much coffee. She lives in Vancouver, B.C. with her fiance and their two cats. 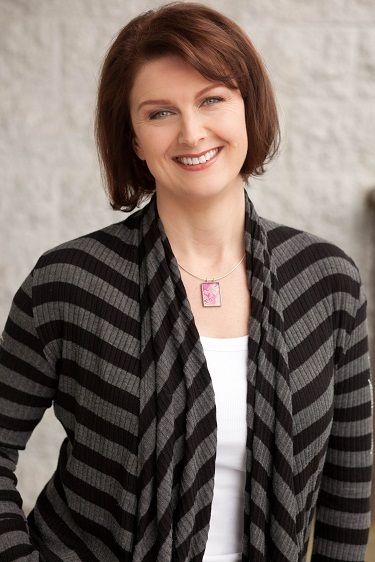 To learn more about Lisa Voisin and her books, visit her blog and website.You can also find her on Facebook and Twitter. 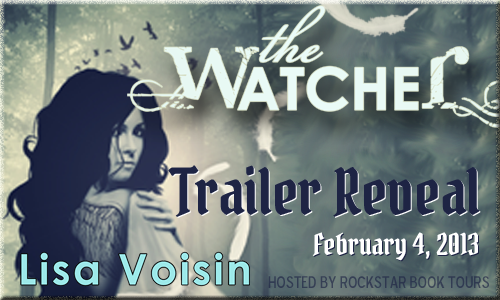 ONE pre-order copy of THE WATCHER by Lisa Voisin open to US/Canada. Winner will be announced in the Rafflecopter and contacted by email. Winner will have 48 hours after notification to respond or another winner will be chosen.